With Memorial Day only six weeks away, open houses are everywhere this weekend. Deals can be had, too, with sellers looking to close before the summer truly gets underway. 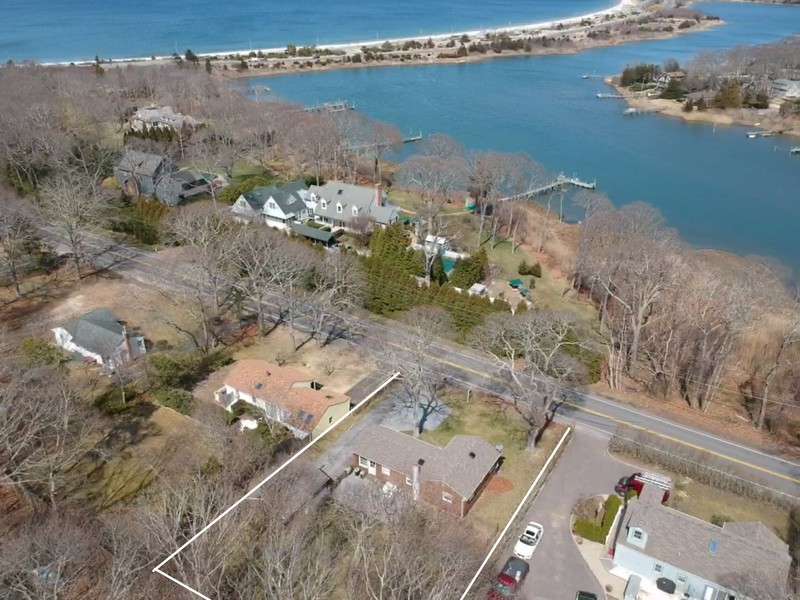 Take a look at our five favorite Hamptons open houses the weekend of April 13 and 14, and search for more Hamptons open houses on Out East. Amenities are plentiful in this 2016 build, including a state-of-the-art kitchen with Bakes & Kropp cabinetry, 6 ensuite bedrooms, formal living and dining rooms, a media room and finished lower level. Located in the North Sea area of Southampton adjacent to Water Mill, this charmer boasts a large, in-ground pool and lush landscaping on 1.4 acres. It’s convenient to shopping and dining in Southampton Village as well as Sag Harbor Village. Open house: Saturday, April 13, 11 a.m. to 1 p.m. The deal (steal) of the week, this East Quogue traditional is an excellent value and is priced to move quickly. South of the highway in the desirable Bay Point neighborhood (with private beach rights), this tidy 3 bedroom is move-in ready. Future projects could include updating the kitchen and baths. This cozy 2-bedroom cottage on Noyac Road is biking distance to Long Beach and minutes from Bridgehampton or Sag Harbor Village. The kitchen and baths are updated, and the separate garage could be turned into an artist’s studio. This property is worth a serious look: the price and location are right, and buyers could add a pool to the oversized backyard to create a definite value upside. 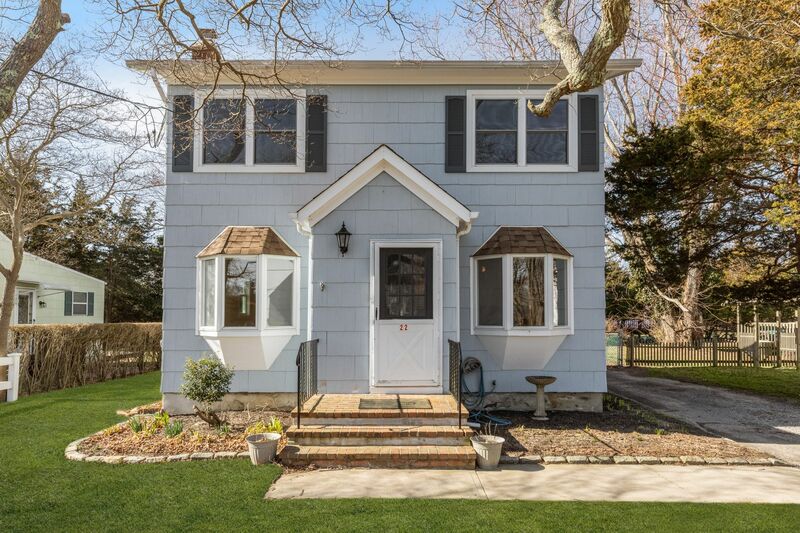 Open house: Saturday, April 13, 12 p.m. to 2 p.m.
A rare find in Sag Harbor Village proper, this newly constructed saltbox is large and spacious, with 3,600 square feet of living space on a shy half-acre with an in-ground pool. There’s room for family and guests with 4 ensuite bedrooms, and the open floor plan, chef’s kitchen and screened-in porch offer plenty of entertaining space. Finish the basement to personal specifications for your perfect Sag Harbor retreat. Open house: Saturday, April 13, 2:30 p.m. to 4:30 p.m. Completely renovated and move-in ready, this postmodern is priced for a quick close. The renovated kitchen offsets a bright and airy living space with tons of windows and a fireplace; sliding glass doors lead to a deck that overlooks the in-ground pool. 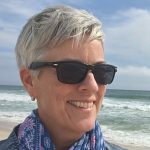 And the location cannot be beat: Minutes from the best beaches, shopping and dining in East Hampton, Sag Harbor, Bridgehampton or Amagansett. Open house: Saturday, April 13, 11:30 a.m. to 1 p.m.